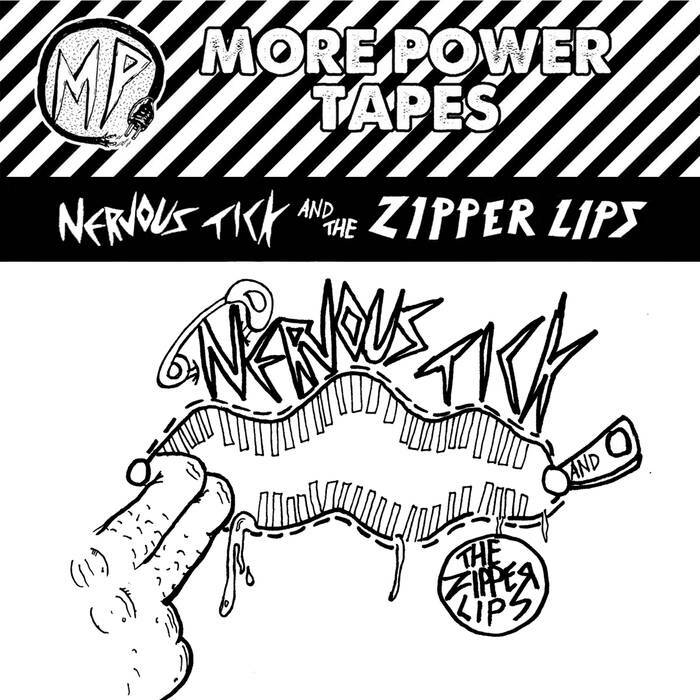 Nervous Tick and the Zipper Lips is the solo project from Eric "Biff" Bifaro, former member of Brown Sugar, current member of Radiation Risks. 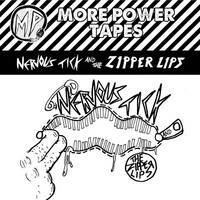 This is his first cassette. With hit singles like "Life of Grib," "Scrib Dobbin," and "Breaking Bones," how could you go wrong?? ?